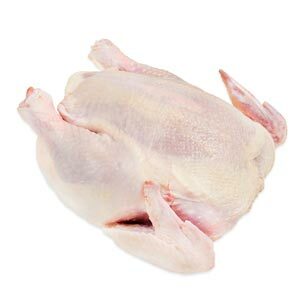 Raised free range on family farms in Virginia, this chicken goes beyond organic claims. With consistent availability year-round, SVO chicken is juicy, tender & flavorful. Young chickens are small in size, making an ideal single portion. They're a cost-effective way to introduce game poultry to your menu. Raised to strict Label Rouge standards in North Carolina, this heritage French breed is renowned for their shape & flavor. An exciting alternative to classic chicken.